Brentwood is a master planned neighborhood in the Northpark community in Irvine, California. This subdivision is within the prestigious guard-gated community of Northpark bordering Portola Parkway, Irvine Boulevard and Culver Drive. It offers easy access to the 5 freeway and 261 toll road. Brentwood community homes are comprised of approximately 133 detached single family homes built by Warmington Homes in 2002. It offers three main floor plans including; Cliffwood Plans, Hanover Plans and Altair Plans featuring 4 to 5 bedroom, 2.5 to 4 baths with attached 2 to 3 car garages. Home sizes range from 2,700 to 3,080 square feet. Average home prices normally range from $900,000 to $1,500,000 on the larger floor plans. Brentwood community amenities includes swimming pools, green parks and play grounds for kids. 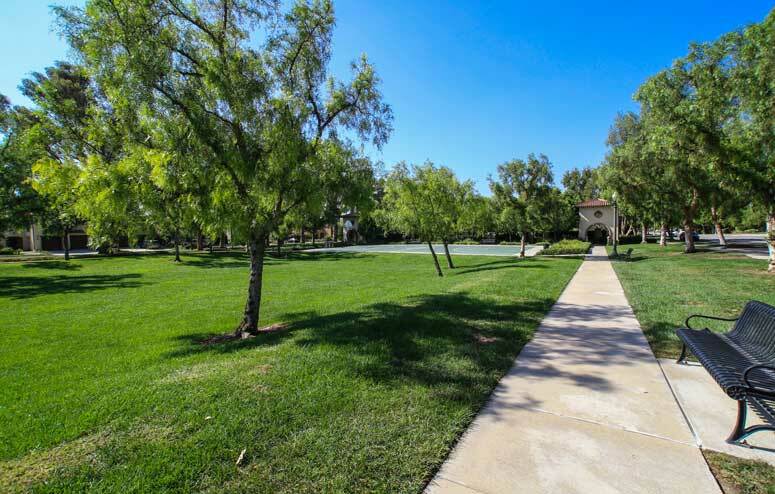 It's a short driving distance to nearby Irvine Company shopping center with restaurants, stores and grocery stores. All schools fall within the Tustin Unified School District with Hicks Canyon Elementary School, Orchard Hill middle and Backman High School. 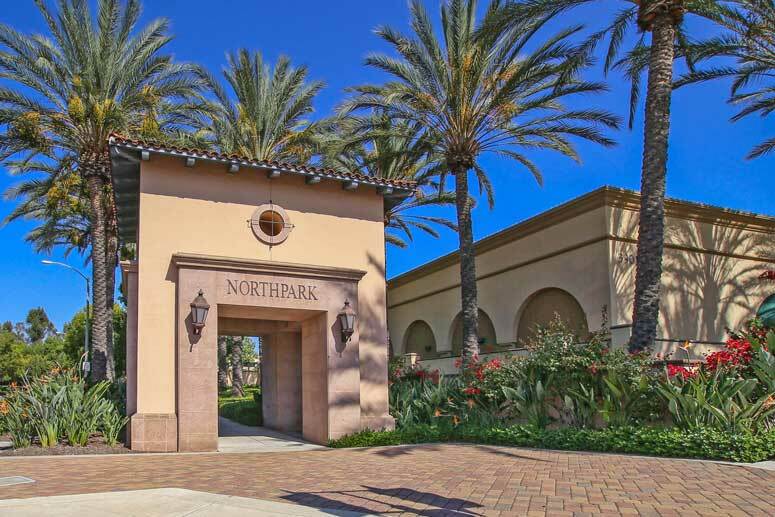 The Northpark Master Association is managed by Crummack Huseby Property Management located on 1 Spectrum Pointe Dr. Suite 320 Lake Forest CA 92630. They can be reached at 949-367-9430. Homeowners association dues are approximately $176.00 per month. Cliffwood One - 4 Bedrooms, 2.5 Baths, 2,700 Square Feet of living space with three car garage. Cliffwood One Alt 1 - 4 Bedrooms, 2.5 Baths, 2,823 Square Feet of living space with three car garage. Cliffwood One Alt 2 - 4 Bedrooms, 2.5 Baths, 3,029 Square Feet of living space with three car garage. Cliffwood One - 5 Bedrooms, 3.5 Baths, 3,080 Square Feet of living space with three car garage. Hanover Two - 5 Bedrooms, 3 Baths, 2,841 Square Feet with three car garage. Hanover Two Alt 1 - 5 Bedrooms, 3 Baths, 3,062 Square Feet with two car garage. Hanover Two Alt 2 -5 Bedrooms, 5 Bedrooms plus bonus room, 3,250 Square Feet with two car garage. Altair Three - 5 Bedrooms, 4 Baths, 2,991 Square Feet with three car garage. Altair Three - 5 bedrooms, 4 Baths, 3,020 Square Feet with three car garage. So if interested to buy or lease in Brentwood at Northpark communities then, please, have a look around, and contact us with any questions you might have about the market or our services. No question is too mundane - we want to help!